​the 13th rite of the Munay-Ki: The Rite of the Womb. 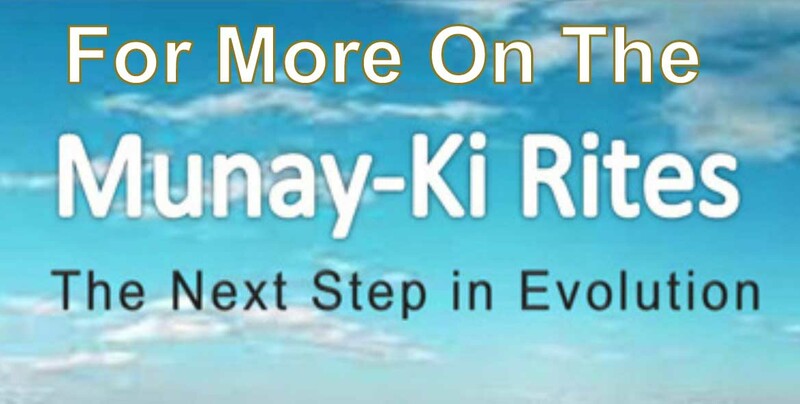 Why 13th and not 10th Rite of Munay-Ki? Before the Rite of the Womb, there were nine Munay-Ki rites. Though the rite of the womb is the tenth rite to be given to us, it is a feminine rite and does not need to follow linearity. If your uterus was removed it is even more important that you receive this rite. Energetically you still have your womb and it is vital that you reconnect with it to reclaim your feminine wisdom and power. After you receive the rite it is fundamental that you nurture it every dark moon to heal any imprints of pain and sorrow and step into joy and compassion. This rite is a blessing for the mother and the baby since it will inform both beings. Nevertheless, it is important to give it with extra gentleness and reverence for life, and also to honor the intuition of the mother to be. Can men participate in the ceremony? If the women who are giving and receiving the rite and feel that is appropriate to invite men to the ceremony, then is absolutely fine. When the men show up in service to the women and the rite, it is tremendously healing for everyone involved. Men can help set the sacred space making it feel especially safe for the women. Then men can be positioned in a strategic way to make the women feel that they are supported in this healing. To enhance their role the men can play sticks as a way of saying we are here for you as in the photo. Can men receive the rite? If a man asks to receive this rite with a sincere heart then it is appropriate to share it with him. Is it Ok to charge money for the Rite of the Womb? No woman should be discriminated against because of money to receive the Rite. A lineage of women who freed themselves from suffering gave us the Rite of the Womb as an act of unconditional love and compassion and that is the spirit in which we pass it on to other women once we receive it. Though, when a woman invests her time and money in creating a special rite of the womb event (buying food, renting a place, making offerings, etc. ), she can ask for donations and she can “suggest” the amount. 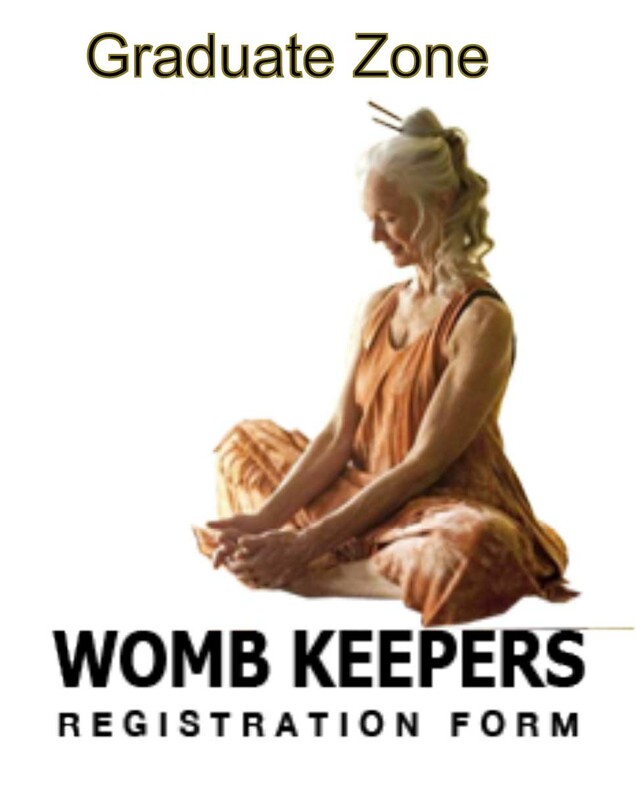 The benefit in sharing the Rite of the Womb is not financial but the joy of being part of a healing community that is a steward of all life on Earth. Can the rite be given long distance? If the person that is giving the rite already knows how to work with energy long distance, then it can happen. Though it is best to receive the rite in person since part of our quest to reconnect with the feminine is to embody our spirituality.